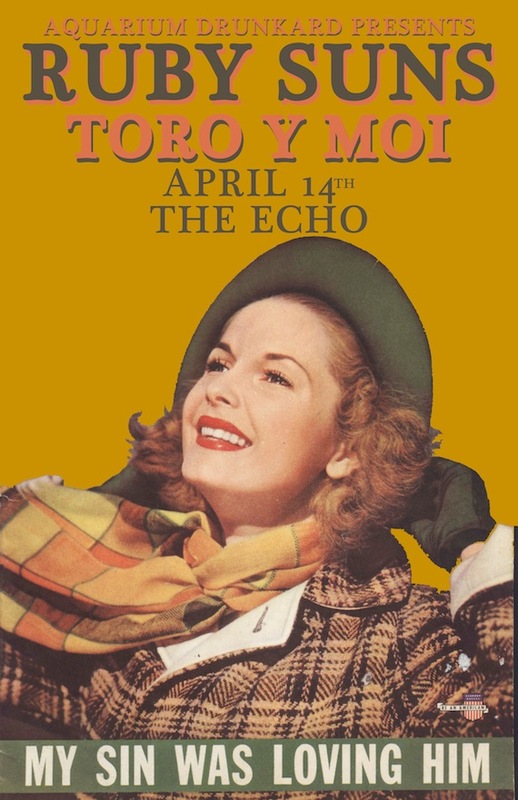 Wednesday, April 14th, Aquarium Drunkard presents the Ruby Suns with guests Toro Y Moi at the Echo on Sunset on Echo Park. We have three pairs of tickets to giveaway to AD readers. To enter, leave a comment below with both your name and the title of your favorite Ruby Suns album thus far. We’ll email the winners prior to the show—tickets can be picked up under your name at will-call. Sea Lion for me as well. Fight Softly, for Closet Astrologer.